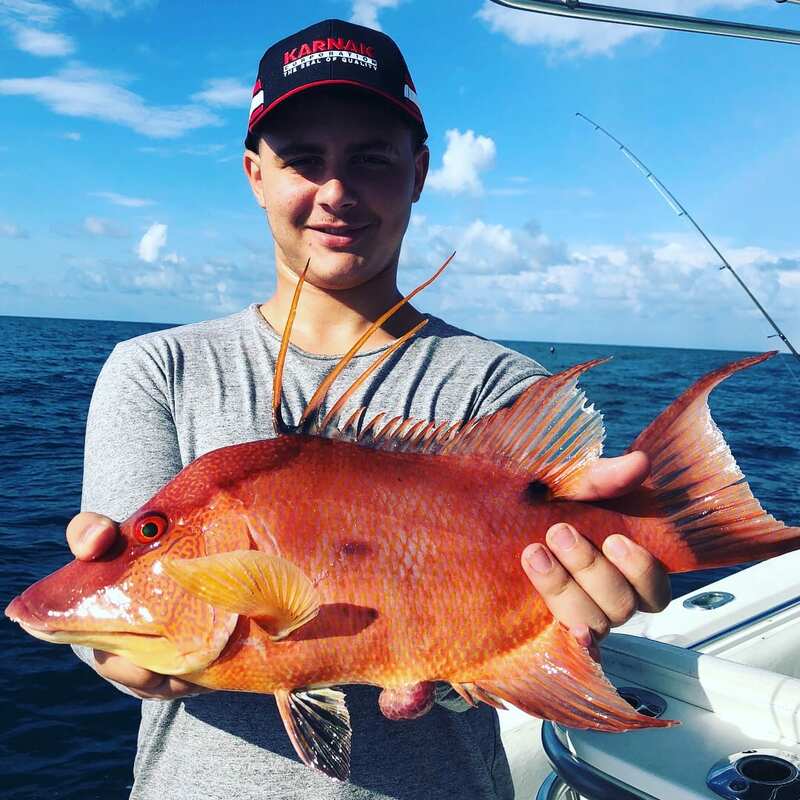 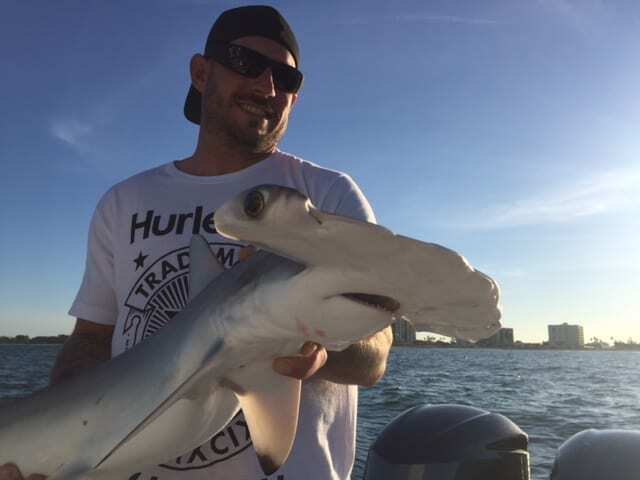 On the 3/4 day fishing charters in Clearwater we will adjust our fishing technique to accommodate any migrating fish coming through the region. 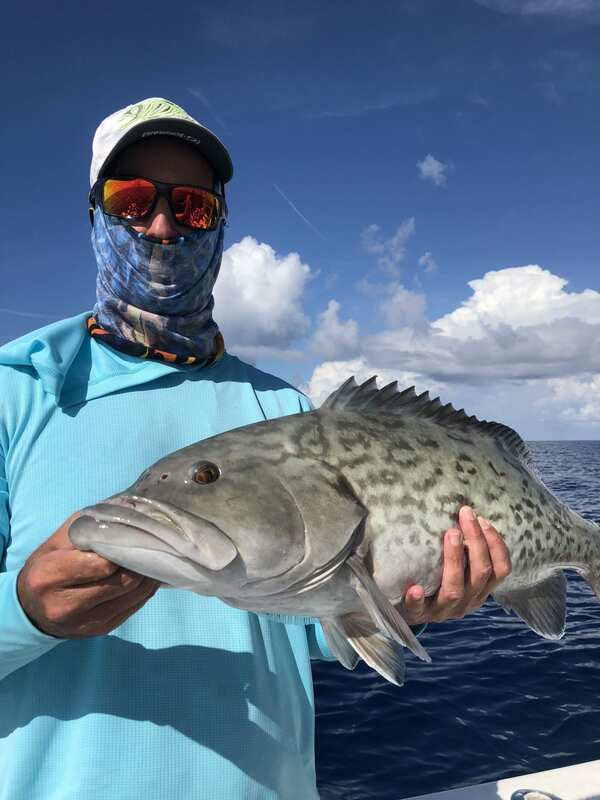 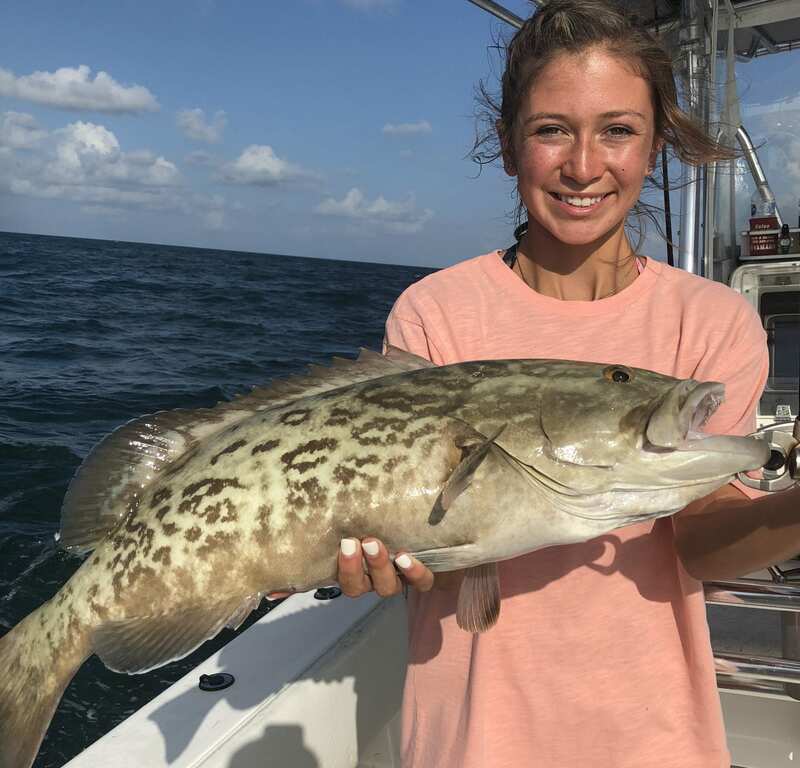 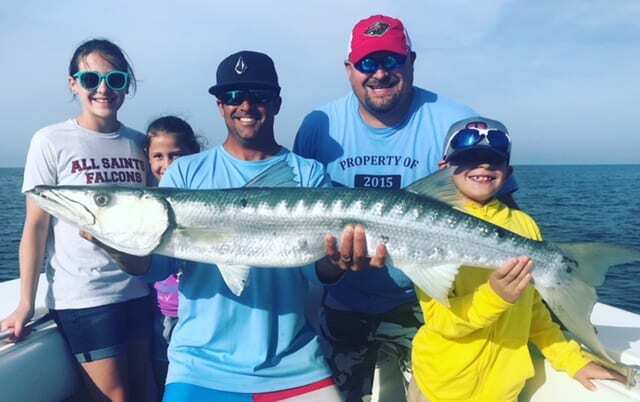 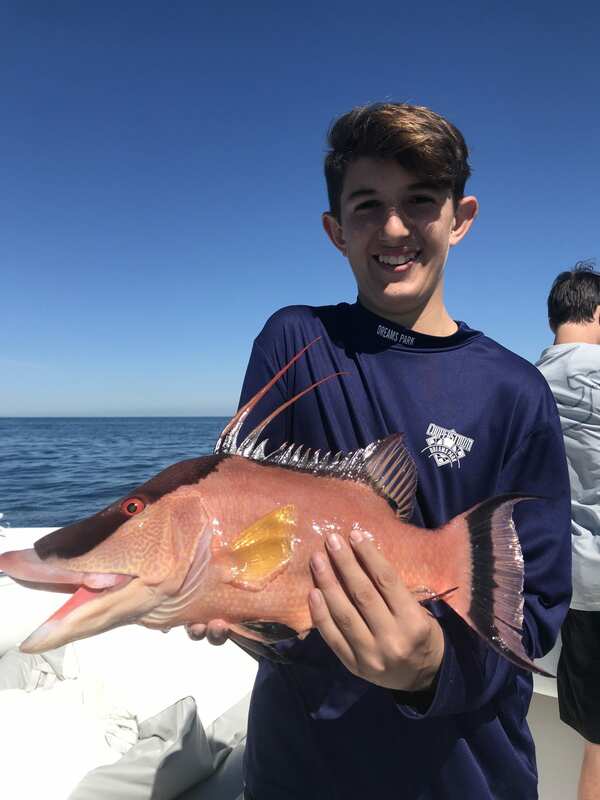 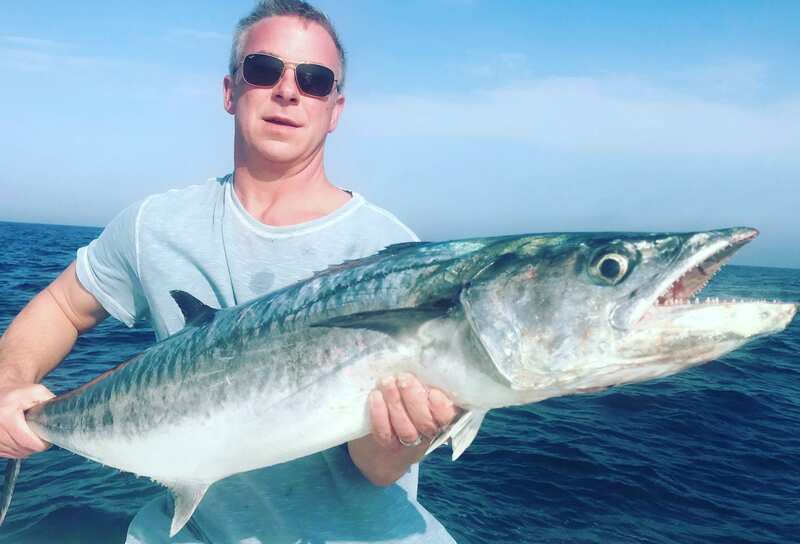 These trips differ from the half day as they allow for more fishing time and larger fish, due to the deeper water and larger ledges and wrecks offshore. 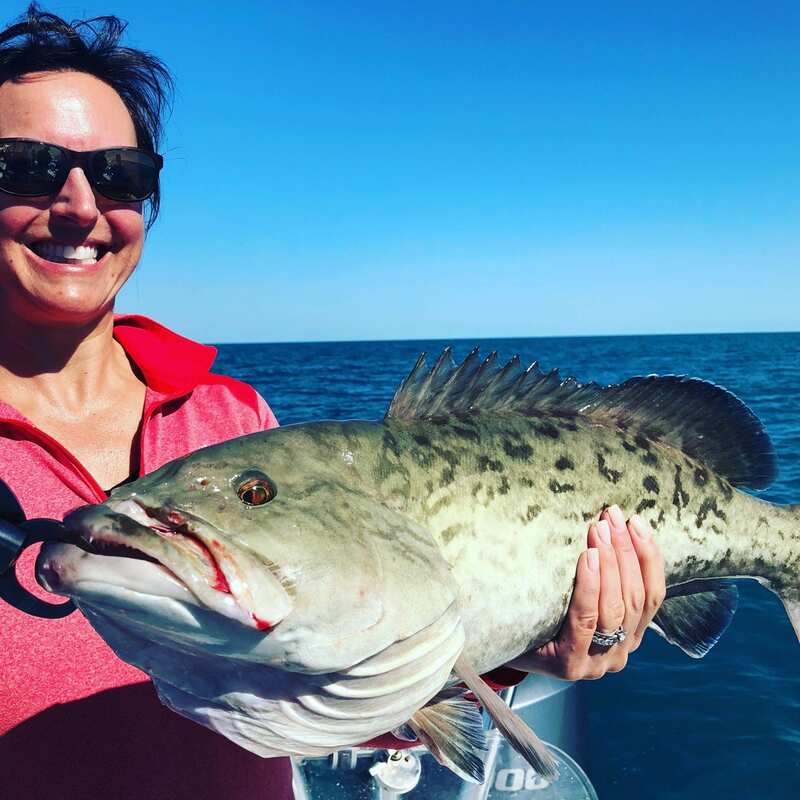 If you are looking to keep some fish for dinner, the 3/4 day is a good start! 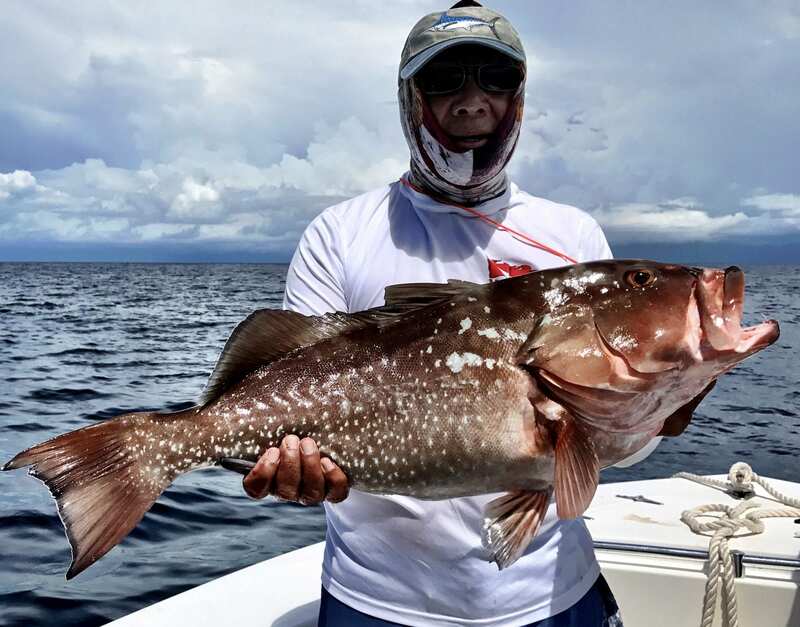 Grouper and Hogfish are our main target species on the 3/4 day deep sea fishing trip When season is open. 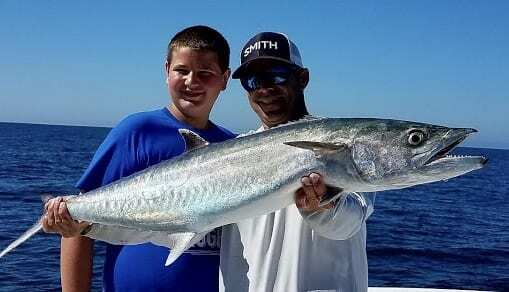 These provide a great fight and excellent table fare. 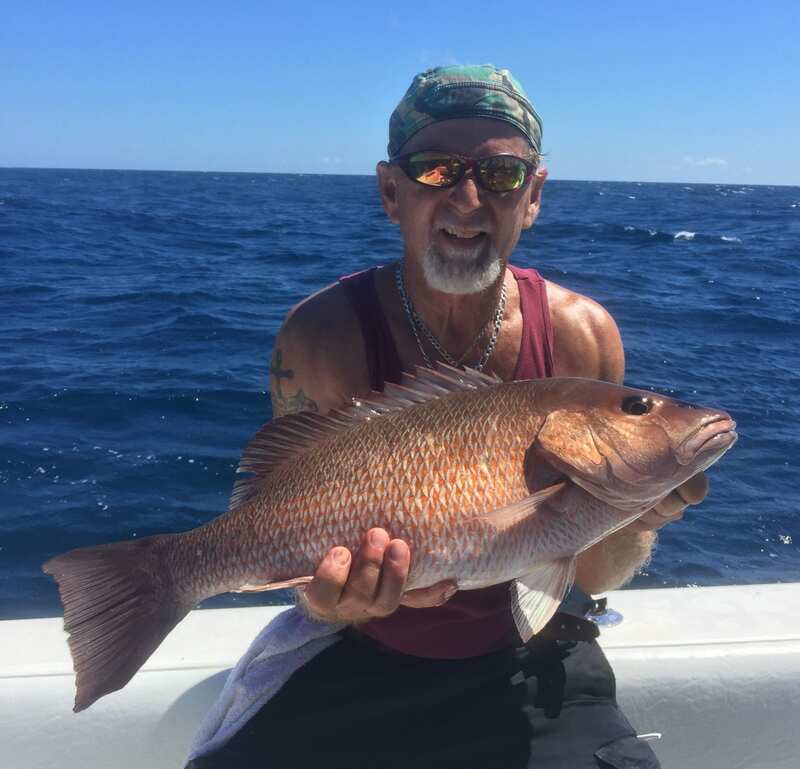 We will also be fishing for Red Grouper and Grey Snapper, both of these are great eating. 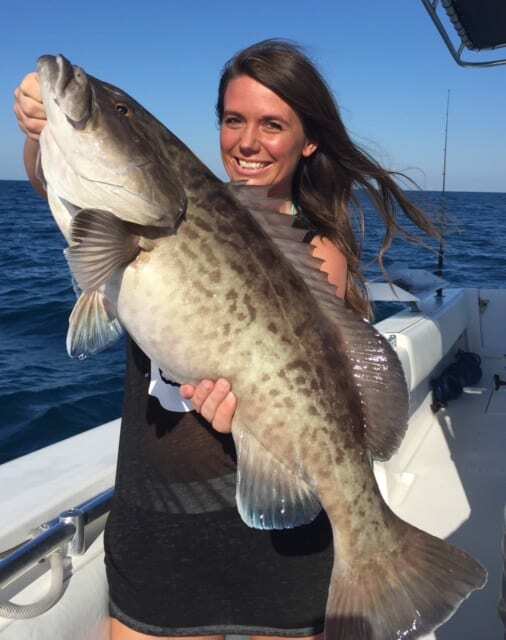 In addition, shark, Kingfish, Cobia and Goliath Grouper can be targeted. 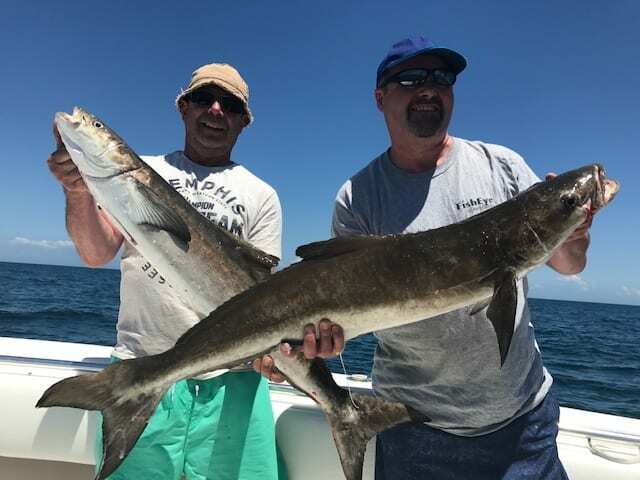 If you are interested in catching Goliath Grouper or Shark, I offer specific trips just for that, those are also 6 hour charters. 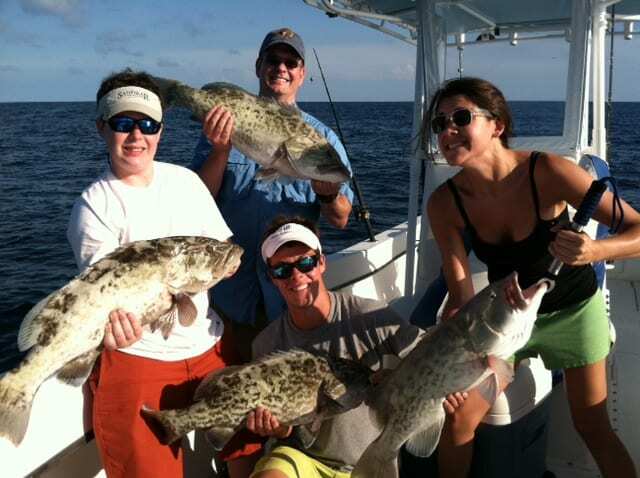 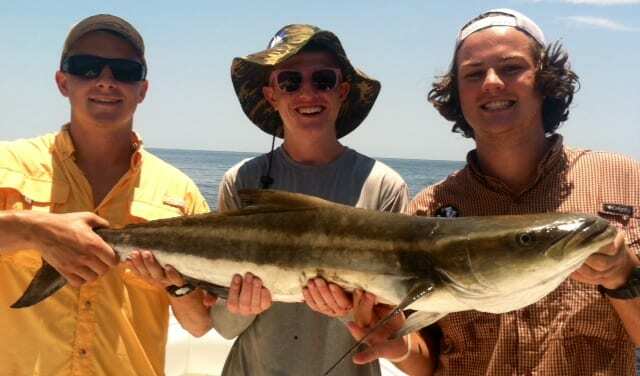 A Great Way to Target Bigger Fish and Experience Some Great Deep Sea Gulf of Mexico Wreck & Reef Fishing!